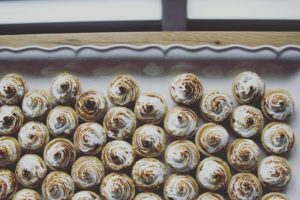 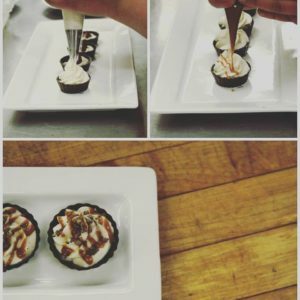 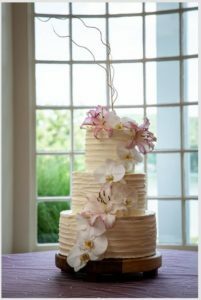 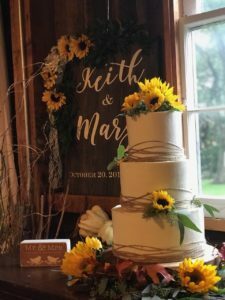 The Serendipity Pastry department offers desserts ranging from full-size wedding cakes, to ceremonial cakes, cupcakes, and doughnuts to various assorted confections for your wedding or event. 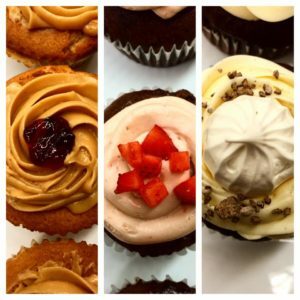 Serendipity takes pride in tailoring your desserts to fit individual preferences or themes. 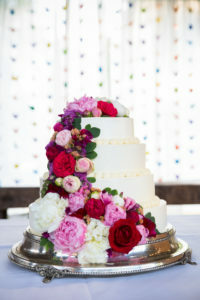 We are excited to create the wedding dessert that suits you!